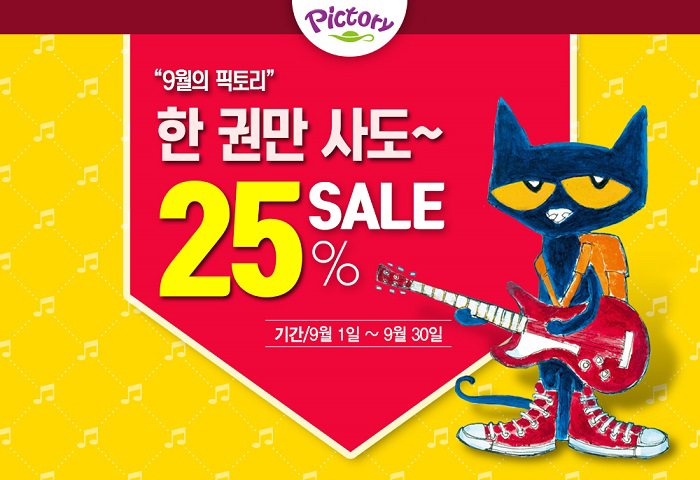 Pictory Set PS-08(HCD) / We've All Got Bellybuttons! Pictory Set PS-24 / Can You Keep a Secret? Pictory Set 3-14 / Pancakes, Pancakes!